Apparent first printing. Master SF series. Cover artist is credited on the back cover. 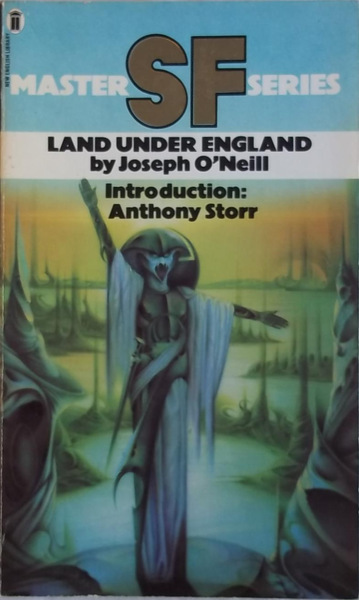 11 • Foreword (Land Under England) • (1935) • essay by A. E.